Understanding the HighScope Approach is a much-needed source of information for those wishing to extend and consolidate their understanding of this innovative education programme. 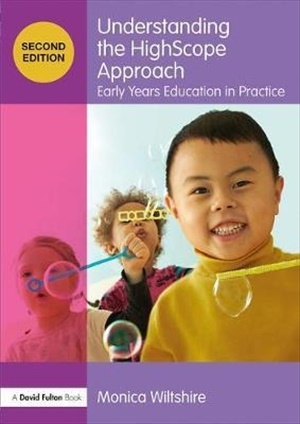 It will enable the reader to analyse the essential elements of the HighScope approach to early childhood and its relationship to high-quality early years practice. This second edition contains all the original content, which covers all areas of the curriculum including learning environment, plan-do-review, adult-child interaction and assessment, but has been updated to be fully in line with the latest changes to research, policy and practice.